Happy Birthday C. Bechstein Digital Grand вЂ“ a year ago, we introduced our first grand piano for Mac & PC with the Digital Grand. 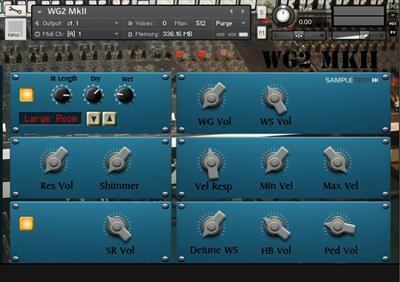 The sample library for Native InstrumentsВґ KONTAKT serves as a reference as regards sound quality and richness in detail. Super detailed multisampled Grand Piano. No less then 93 unique samples per recorded note. Over 4400 samples! 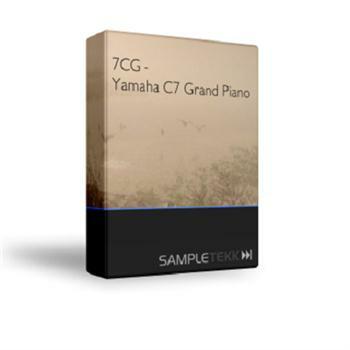 Incredible sound and response Super realistic playing behaviour Probably the most refined sampled piano on the market today. The most dynamic sampled piano - period. 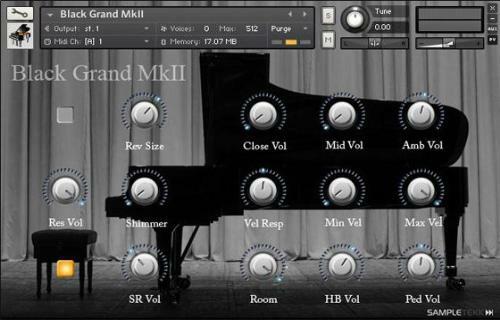 Description : Black Grand MkII - Library concert grand Steinway D. The magnificent Steinway D, Recorded in a concerthall for the true concert grand experience. Three different microphone perspectives, Close, Ambient and Medium Ambiance that you can mix together. Incredible 48 samples / note cut's this sampled instrument in a class of its own. 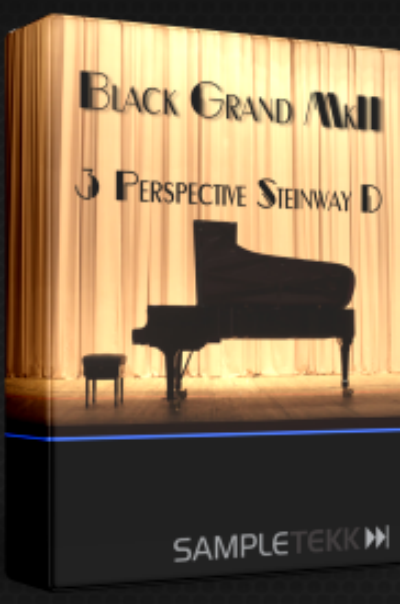 The magnificent Steinway D, recorded in a concerthall for the true concert grand experience. Three different microphone perspectives, Close, Ambient and Medium Ambiance that you can mix together. Incredible 48 samples/note cut's this sampled instrument in a class of its own. 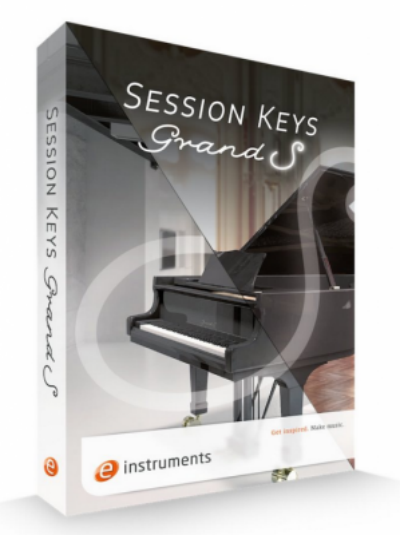 The Struck Grand is an extraordinary instrument collection that delves deep into the fine art of piano abuse. 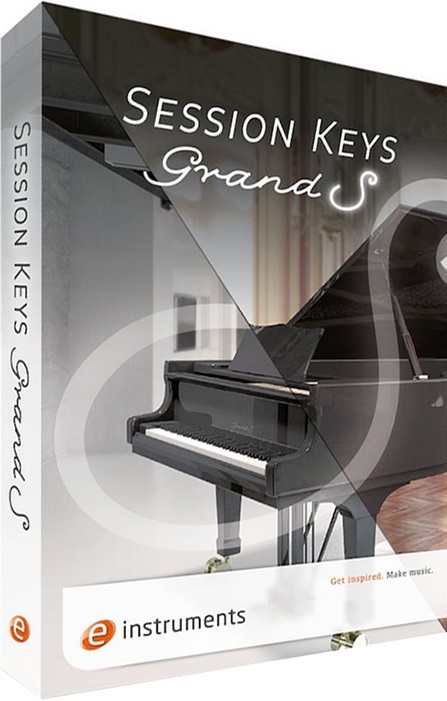 This 9 GB collection explores all of the ways a 1926 Steinway Model L parlor grand piano can be "played" from the far side of the hammer. You'll find well over 4000 samples of pick plucks, steel hammers, finger mutes, harmonics, slides, mallets, glisses, scrapes and otherworldly sustaining effects over the full note range. This collection shines as equal part stringed/tuned percussion and super-harp/mega-zither with a huge key range and rich, complex musical character.